I’m excited to announce I’m one of the guest at this years “Not So Secret Society” at the Edinburgh Fringe 2017! 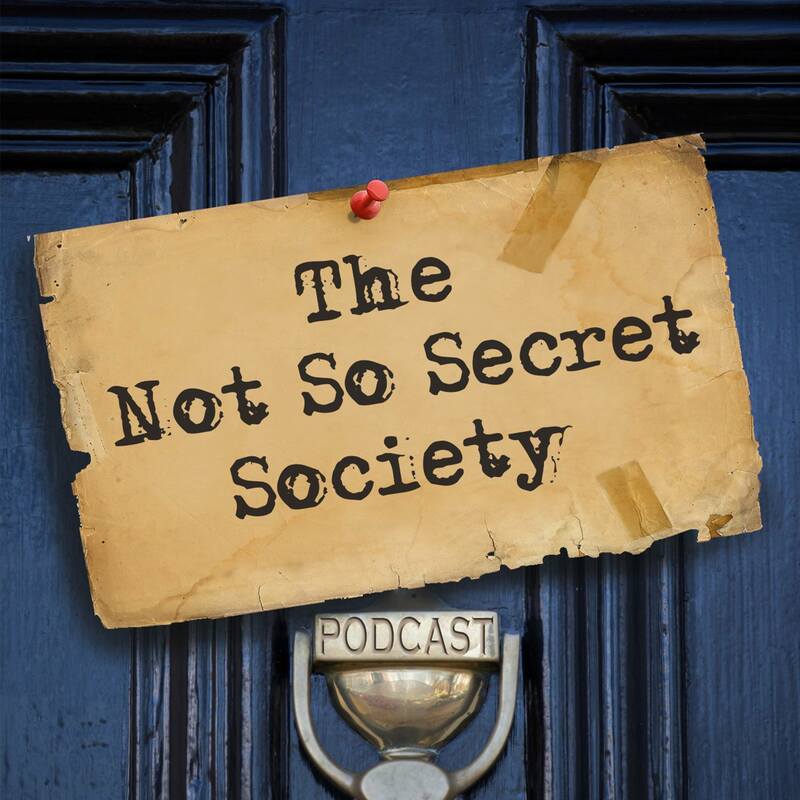 “From the team who brought you the Bongo Club Cabaret, the longest running five-star variety show at the Fringe and the talent behind The Not So Secret Society in both Glasgow and London comes the first ever Not So Secret Society Edinburgh! The Godfather of Scottish Cabaret, Rufus T and Mind Reading Hypnotist Extraordinaire Ben Dali combine forces to bring you an hour of free variety every night at the Edinburgh Festival Fringe 2017.